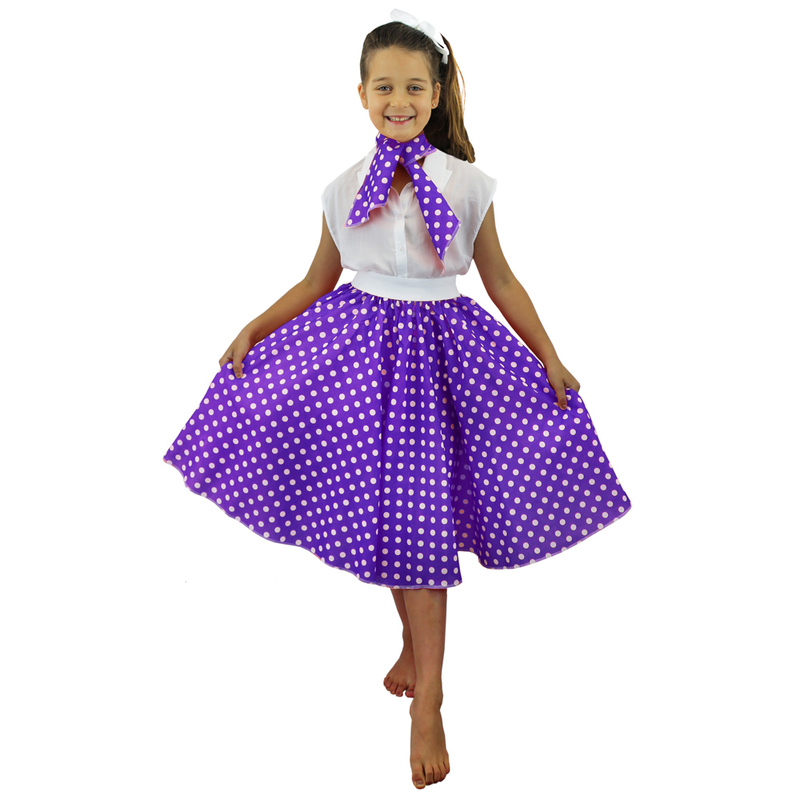 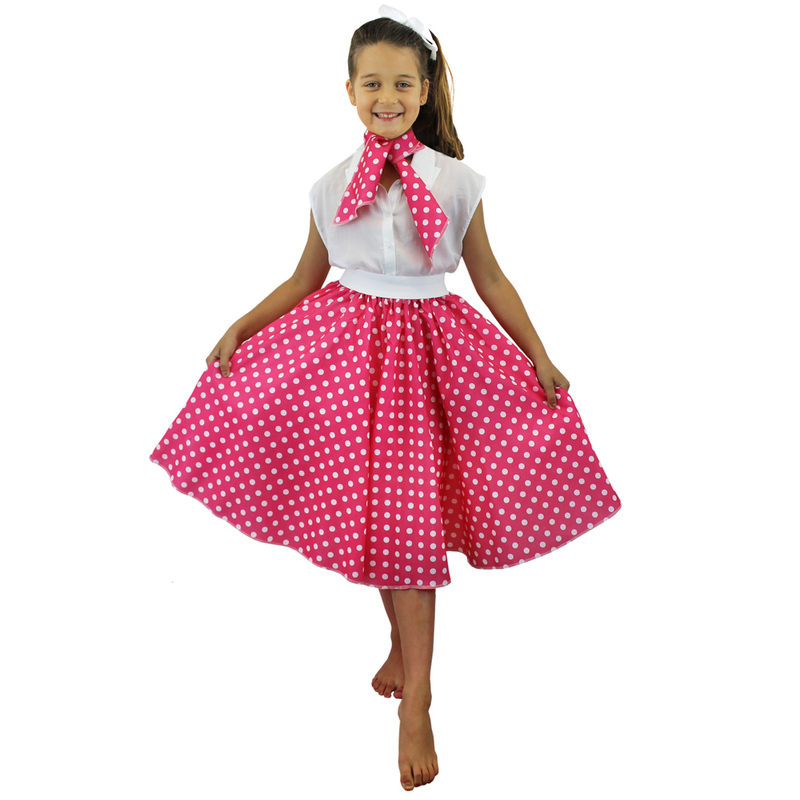 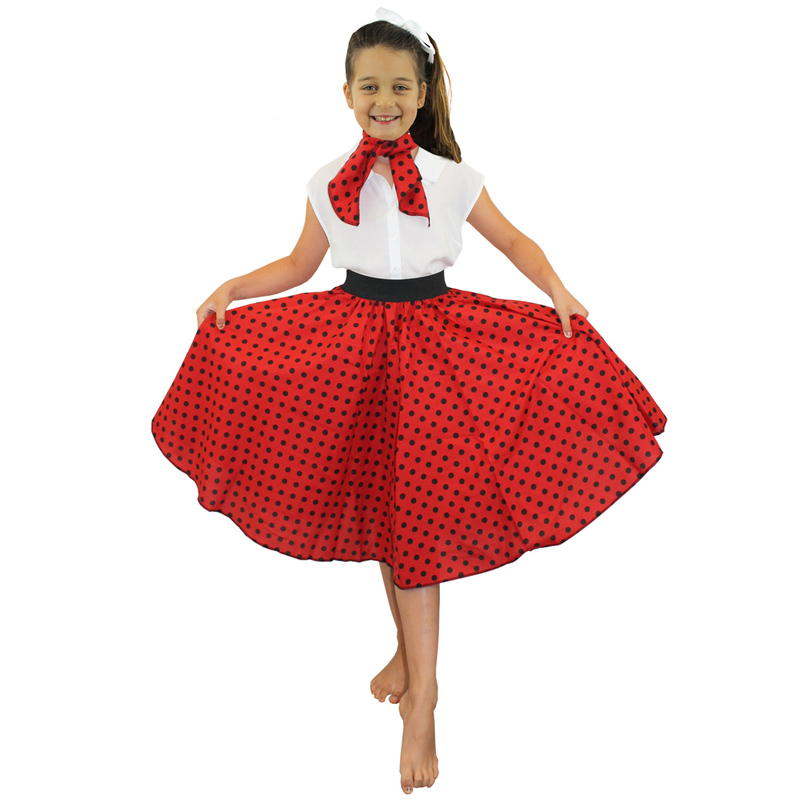 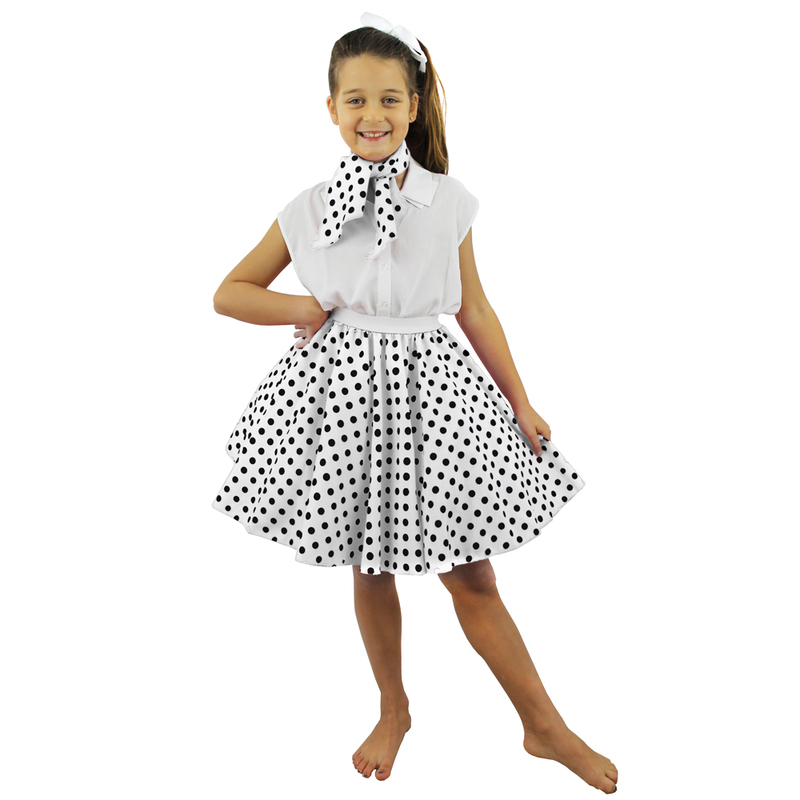 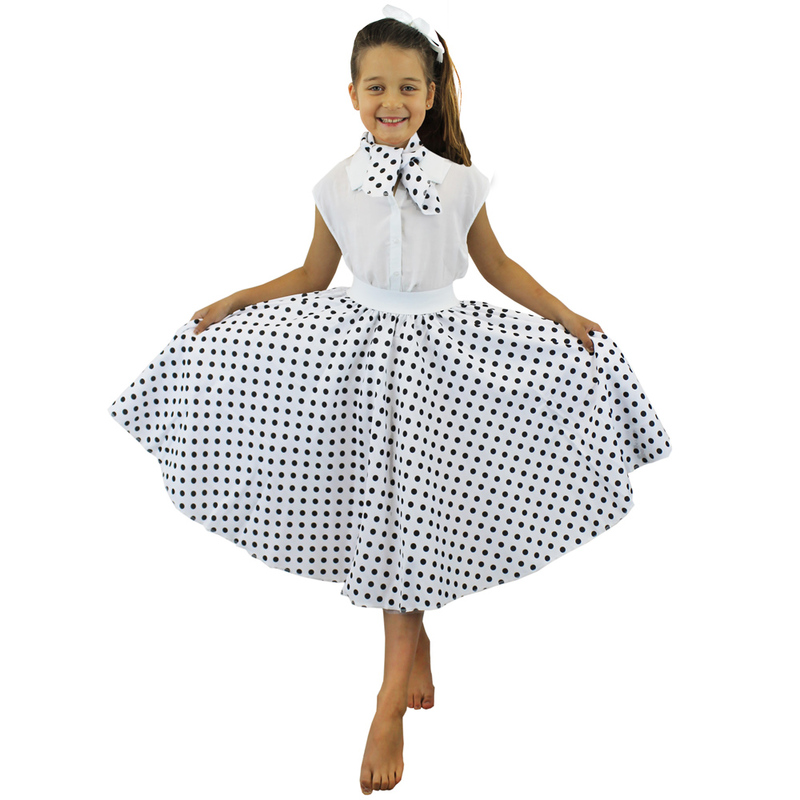 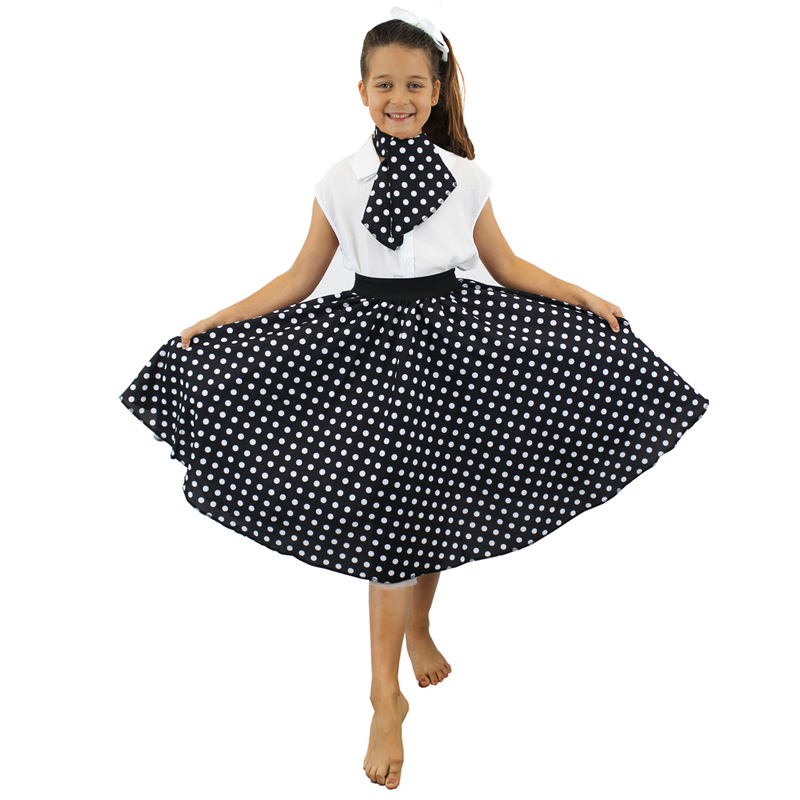 Welcome to our selection of Child fancy dress costumes, Here you will find everything from WW2 Evacuee curriculum outfits to kids Halloween skeleton costumes. This is our entire range of childrens products, if you are looking for a more refined search try checking out our sub categories by hovering over the child link above. 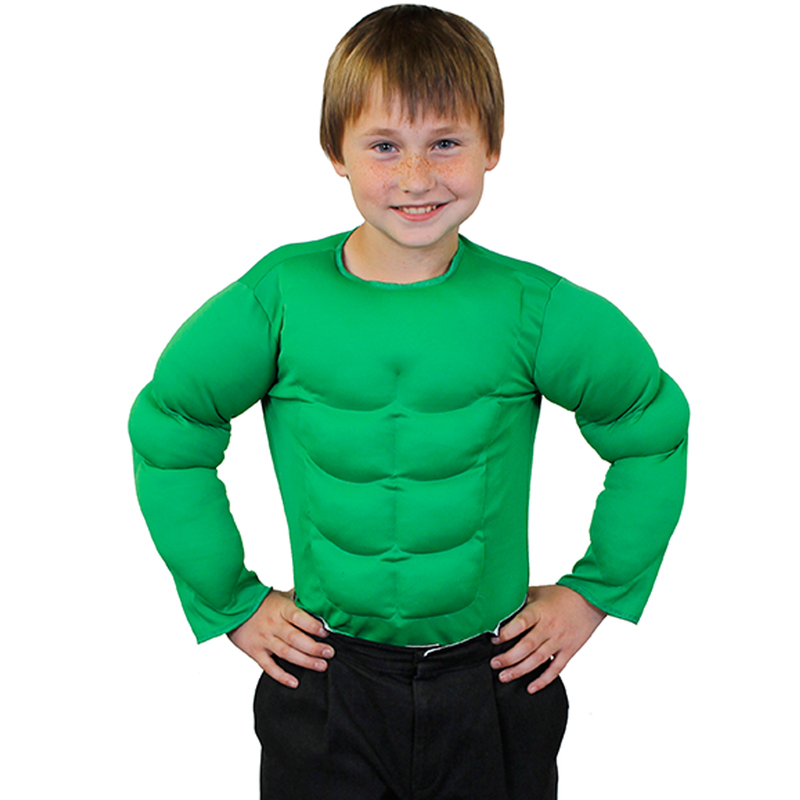 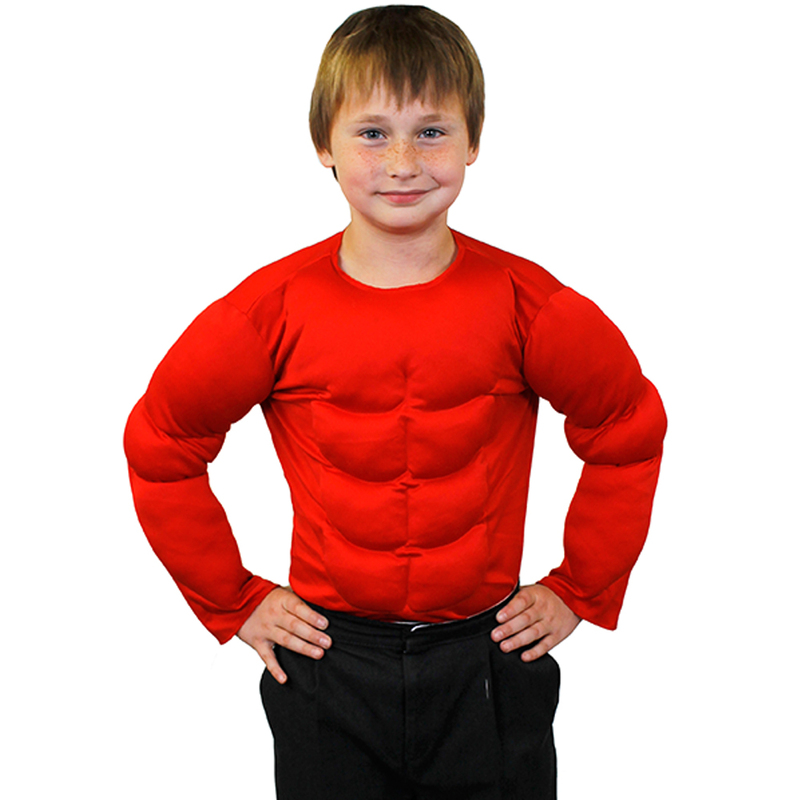 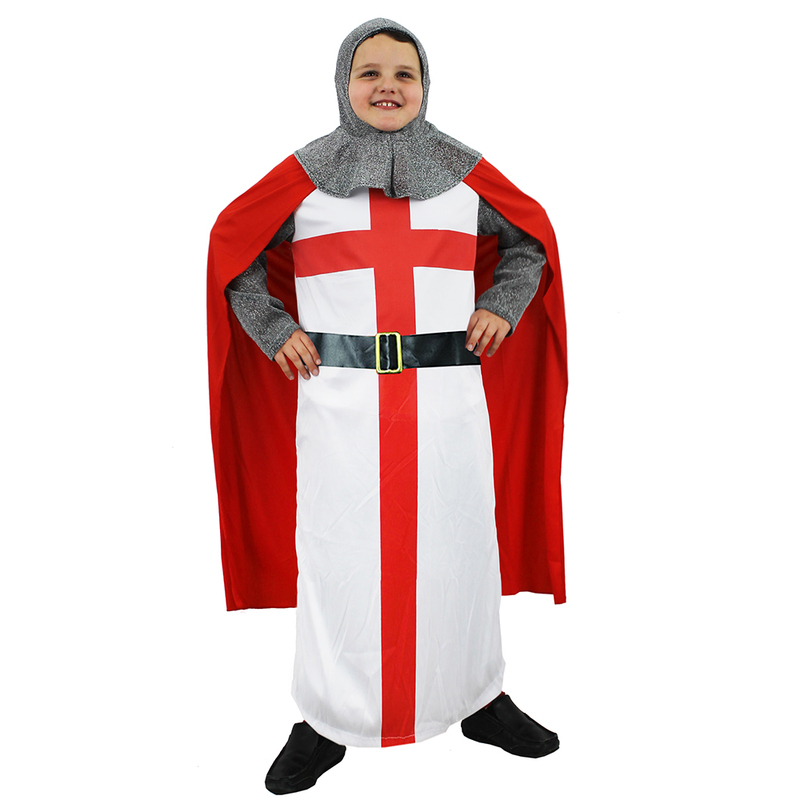 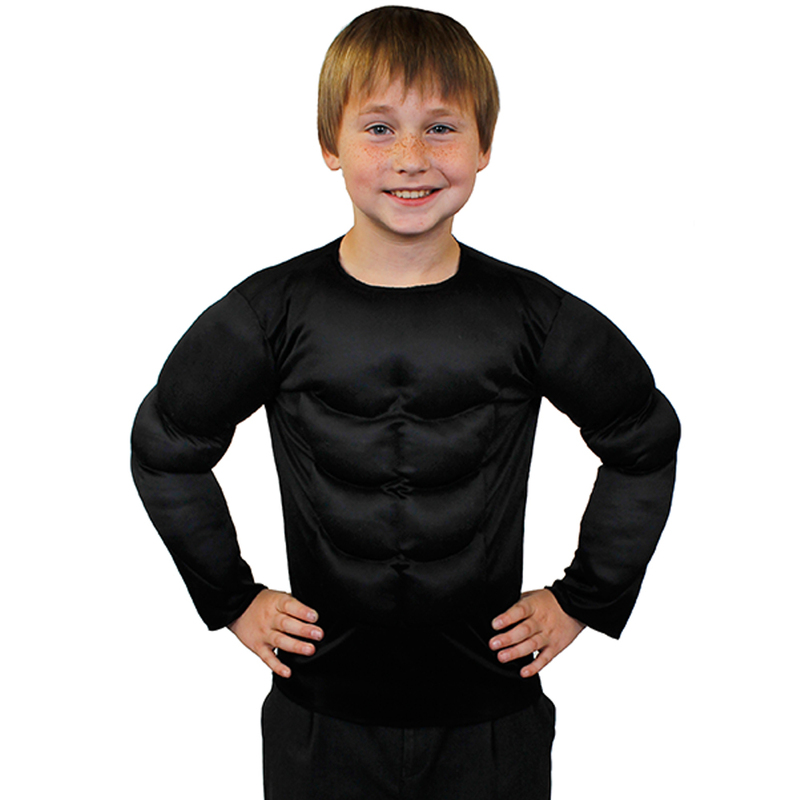 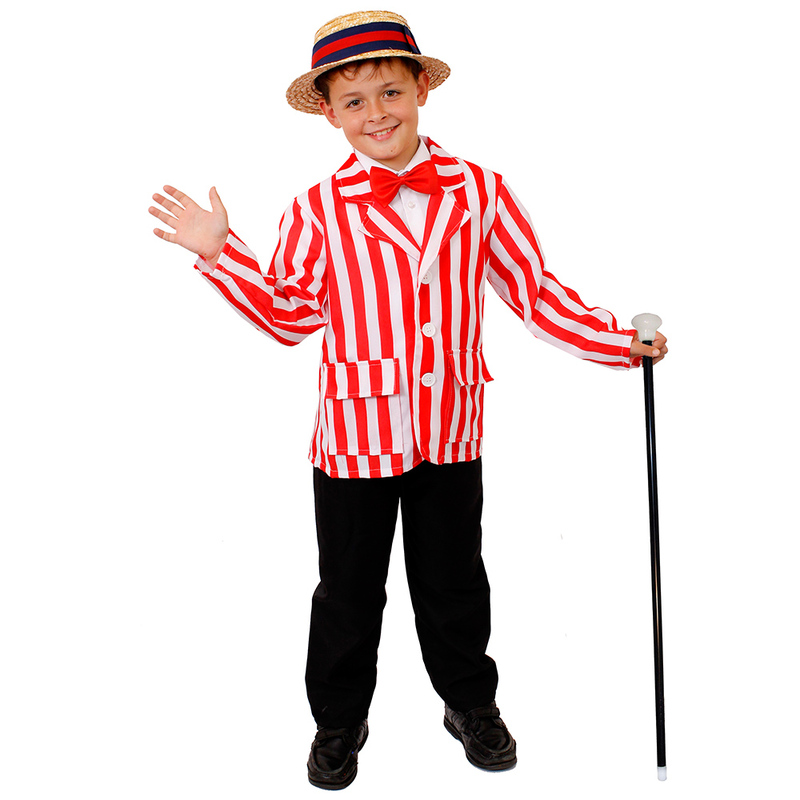 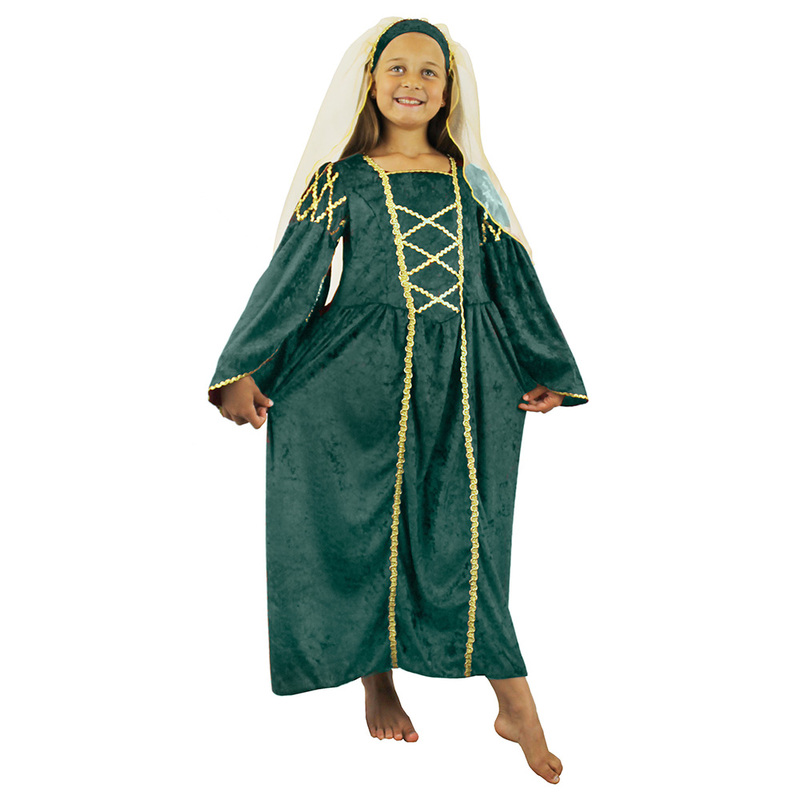 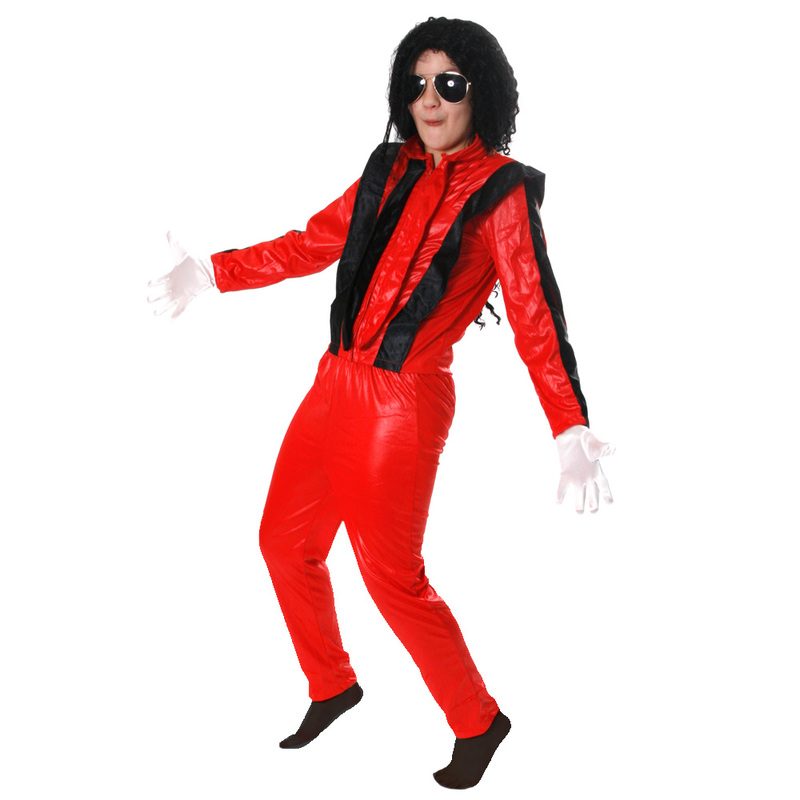 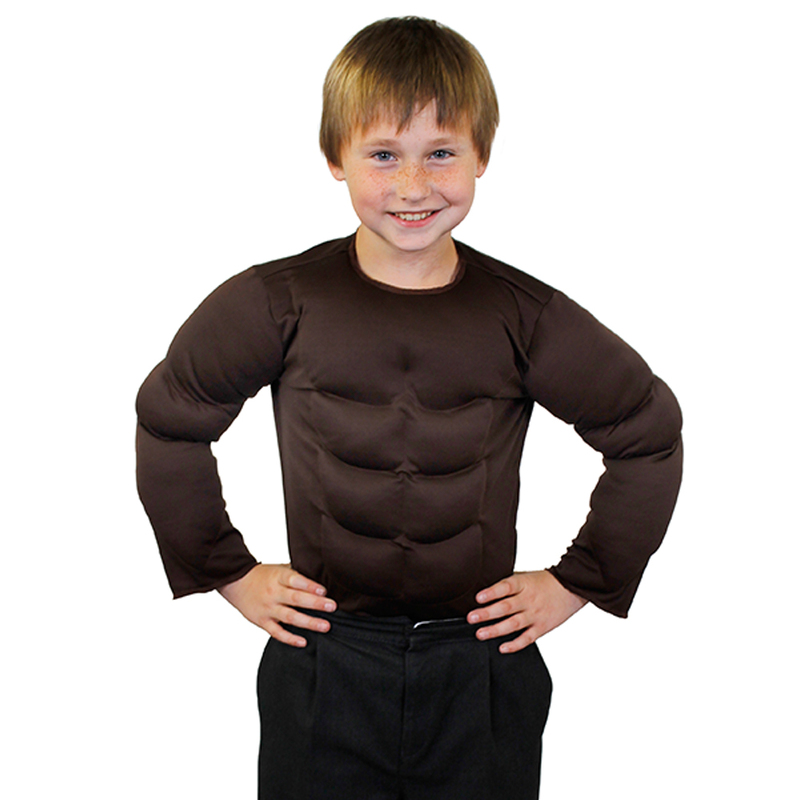 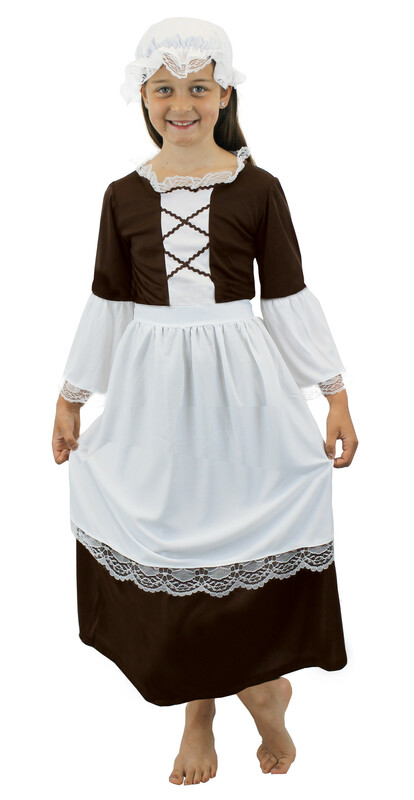 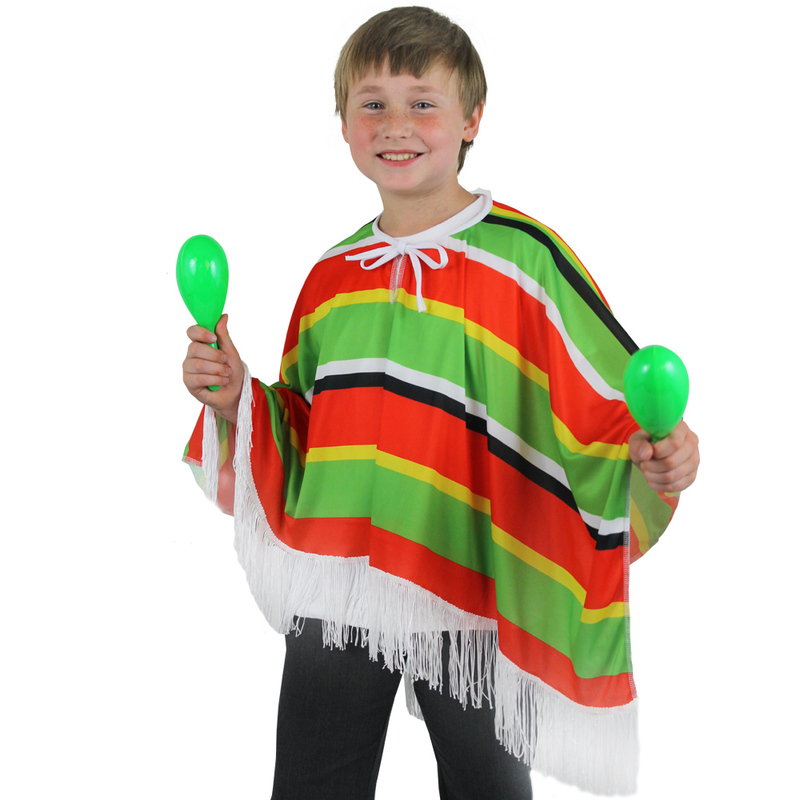 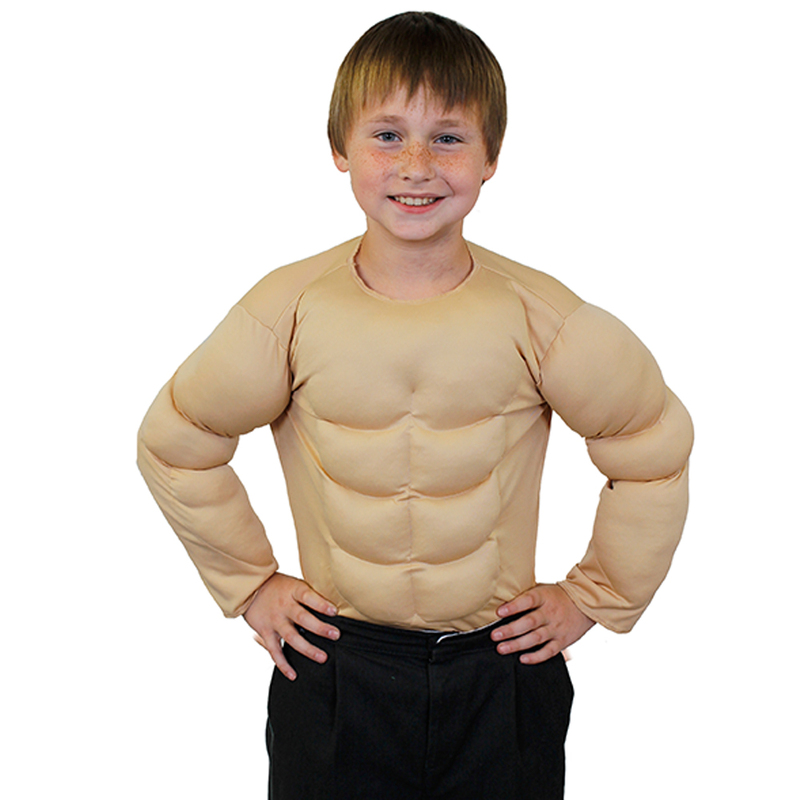 Look out for our very own I LOVE FANCY DRESS branded childrens costumes. 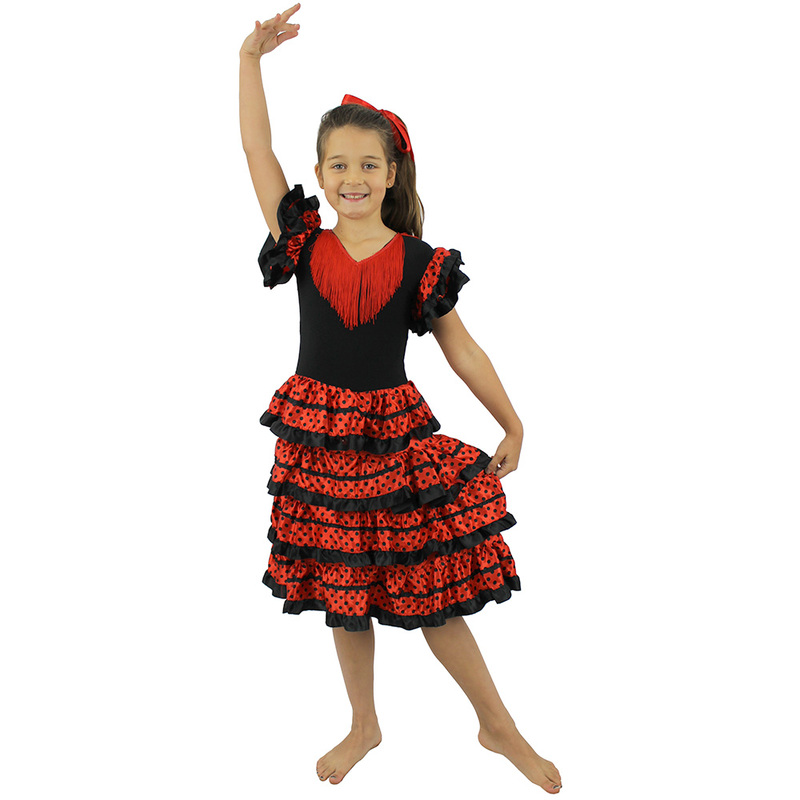 We have invested a lot of time and effort in to perfecting the quality and most importantly the price. 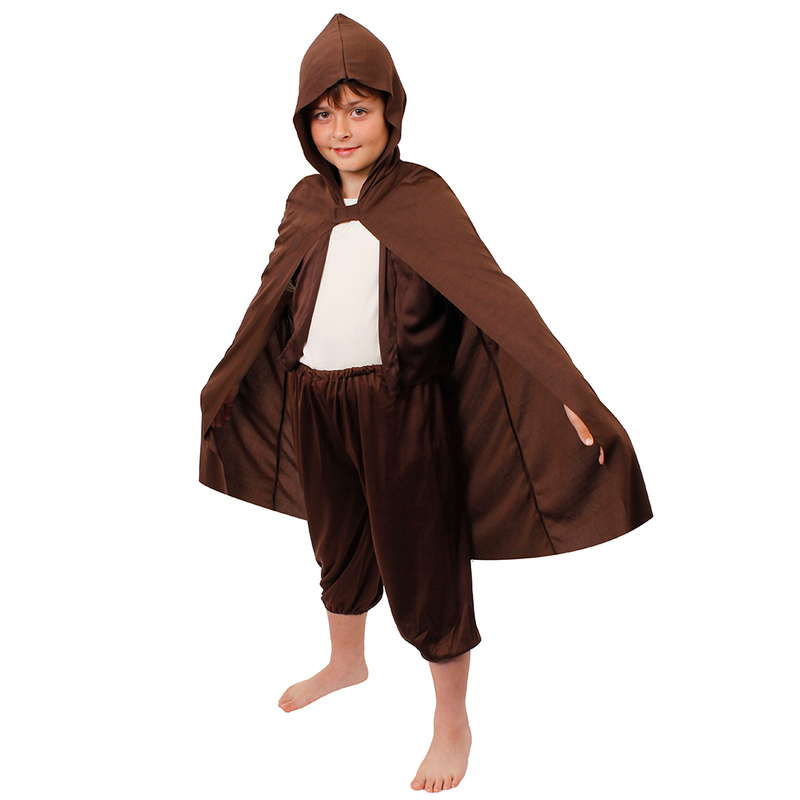 If you would like a discount on any of our products follow us on Twitter or Facebook for exclusive costume deals.